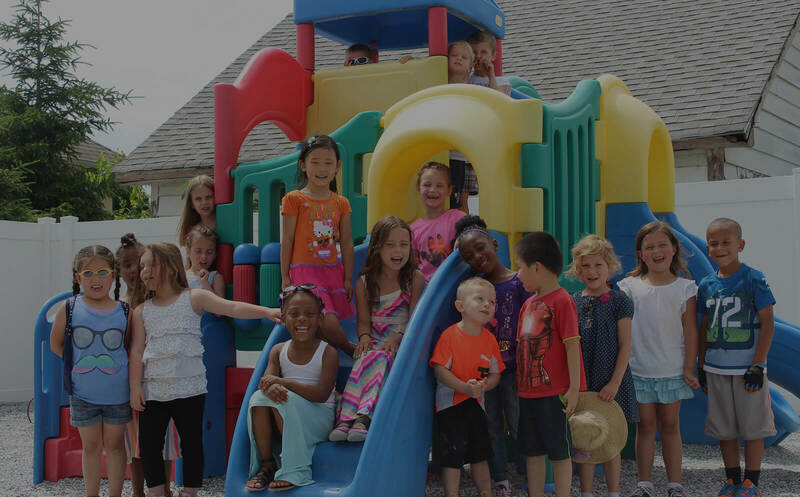 Grow N’ Learn nursery school and daycare center has survived for 38 years due to its caring staff and family-oriented management in a home-like environment. In January of 1981, Patricia Lind opened the door of Grow N’ Learn. The first graduation class had only 11 children, and grew to have 54 students over the next two years. Patricia Farrell, Mrs. Lind’s daughter has taken over as Director of the center for the past 25 years. Alexis Farrell, Mrs. Farrell’s daughter came back to be the Head Teacher at the center after completing her Master’s degree at the University of Pennsylvania. Prior to that, Alexis worked at the center as a Teacher’s Aide for over 6 years. Mrs. Patricia Strockbine, Assistant Director, has also been with the center since it opened its doors 38 years ago. Grow N’ Learn has been so successful due to the caring/well qualified staff members, always providing a clean environment for our students, and because the center is smaller and community oriented, we are able to provide individualize teaching to each student to give them the attention and care they need to be successful at this critical time in their development. 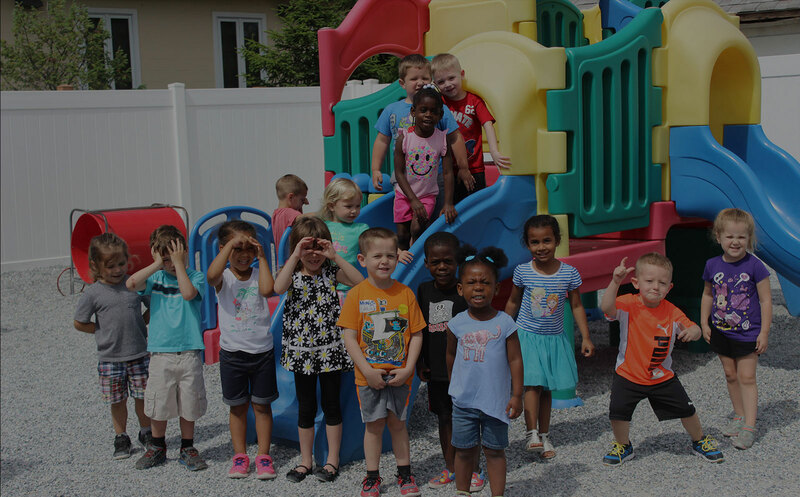 What Will Your Child Learn At Grow N’ Learn? Circle Time: Learning to sit patiently, saying good morning, the months of the year, days of the week, weather, and lessons revolved around our theme of the week provided to you in our posted curriculum. Your child will learn to actively discuss recent/important events in their lives. 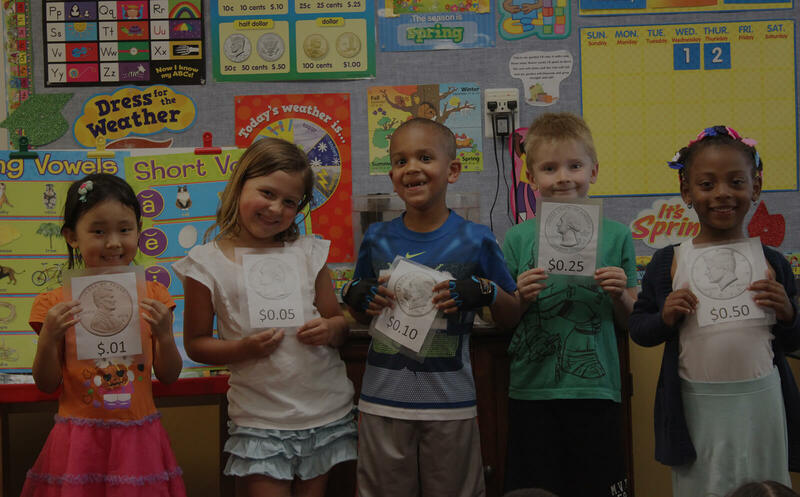 This time teaches patience, social skills, and practice for Kindergarten. Puzzle Table: Legos, puzzles, and beads! Your child will improve their fine motor skills, concentration, and hand-eye coordination with these activities. Working independently also gives them practice problem solving. Art: Crayons, markers, scissors, glue, and paintbrushes are all great tools for mastering fine motor skills and hand-eye coordination. Children love to talk about their artwork – it gives them practice with language and self-expression. Blocks: We work with your child to teach them to count with blocks, which helps them to gain basic math skills. They also use expression and thought to enhance their imagination. Sensory Stations: PlayDoh, slime, sand, and many other organized stations will allow your child to engage in developmentally appropriate play and sensory play to explore new things! Outdoor Play: Children learn to play in a social environment and express themselves. Outdoor play helps children to master their balance, improve coordination, and help develop appropriate muscles. Group activities will help them to develop social skills with children their age.